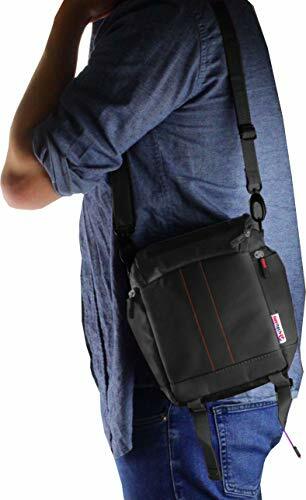 Product prices and availability are accurate as of 2019-04-24 01:01:14 UTC and are subject to change. Any price and availability information displayed on http://www.amazon.co.uk/ at the time of purchase will apply to the purchase of this product. 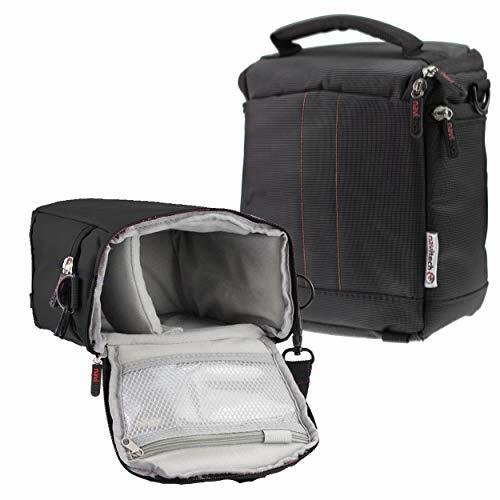 The Navitech drone bag is the ideal carry case for your DJI Tello. With plenty of space for all accessories including controllers, rotor blades and more. 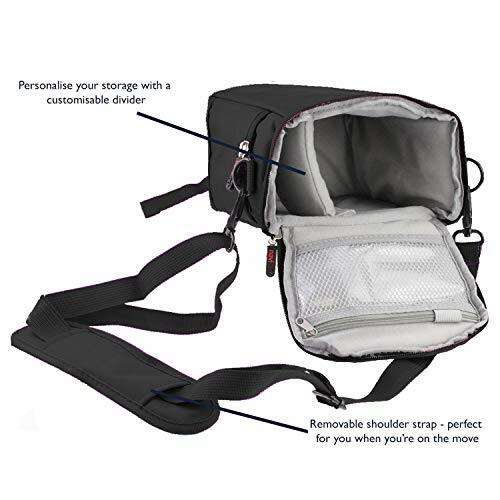 This Bag will provide maximum protection for your small drone 100% shock proof, water resistant Multiple external storage compartments for further storage. Interchanageble Storage parts 12 month warranty.